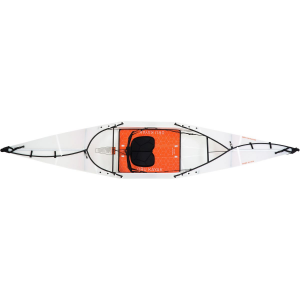 Oru Kayak's revamped Bay ST Kayak features a round of updates that won't crash and burn when it comes to assembly. 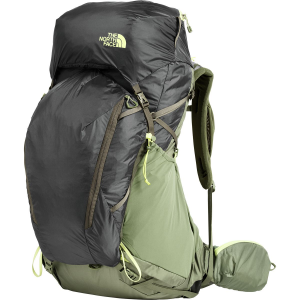 Instead of utilizing the same ratchet buckles the former edition was equipped with, the Bay ST is now loaded with an easy-to-use seam cover that slips over the middle seam to ensure a waterproof seal and easier assembly than before. Additionally, the Bay ST now has a more roomy cockpit and more amenable backrest, offering a more customizable fit and comfortable paddling experience. 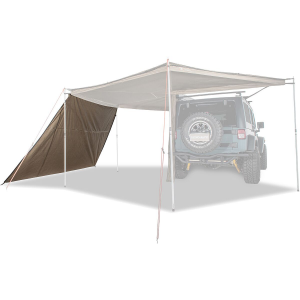 Much like the original Bay series, the Bay ST is constructed a durable and rigid, double-wall polypropylene material that's built to withstand 20,000 folds. 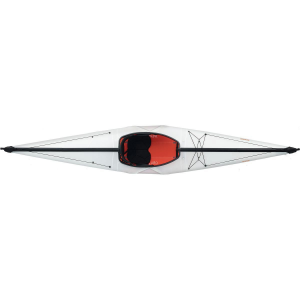 The polypropylene is also fashioned with a 10-year UV treatment to further the overall longevity of the kayak. 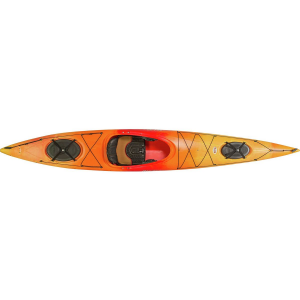 Neoprene sleeves at the bow and stern bolster the Bay ST's waterproof construction and double as handles, making it easy to carry the Bay ST from the shore to the water. A 1. 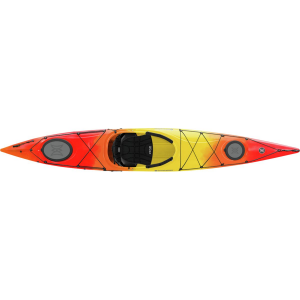 5-inch bow rocker makes for fast travel and quick turns, while the convex and concave curves ensure a more rigid feel that caters to novice paddlers or experienced kayakers alike.